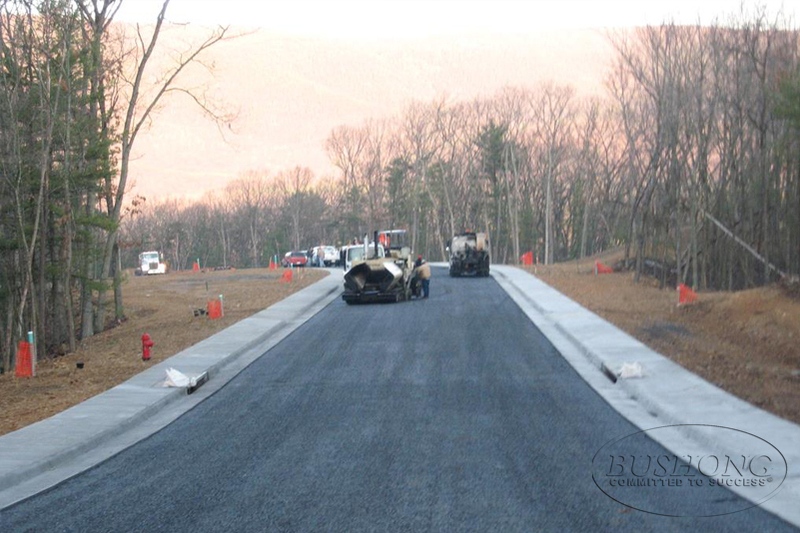 Bushong Contracting Corporation is committed to providing our clients with a complete site work package. 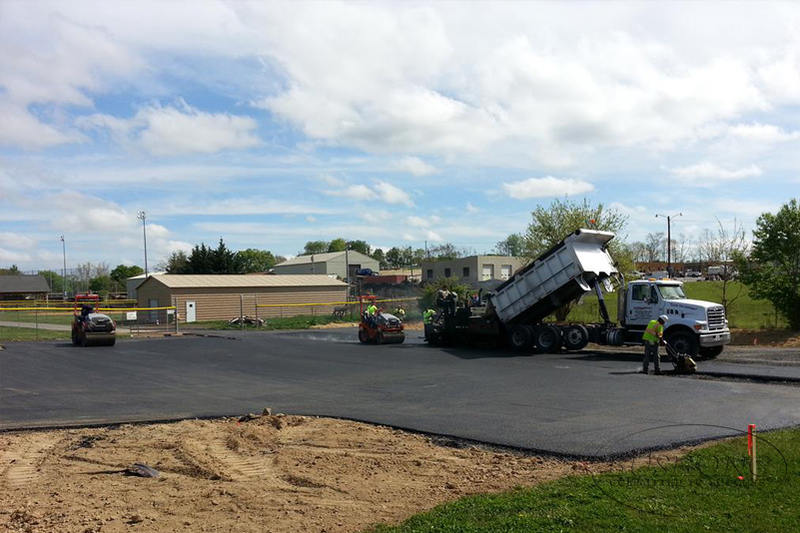 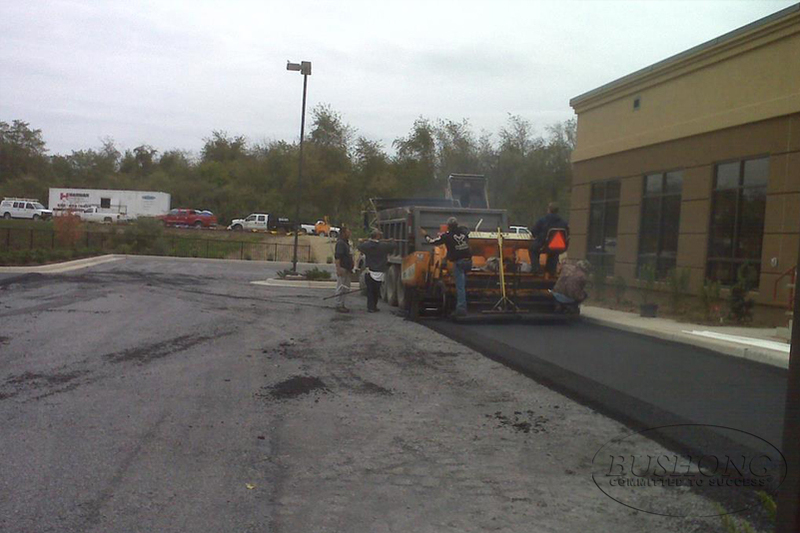 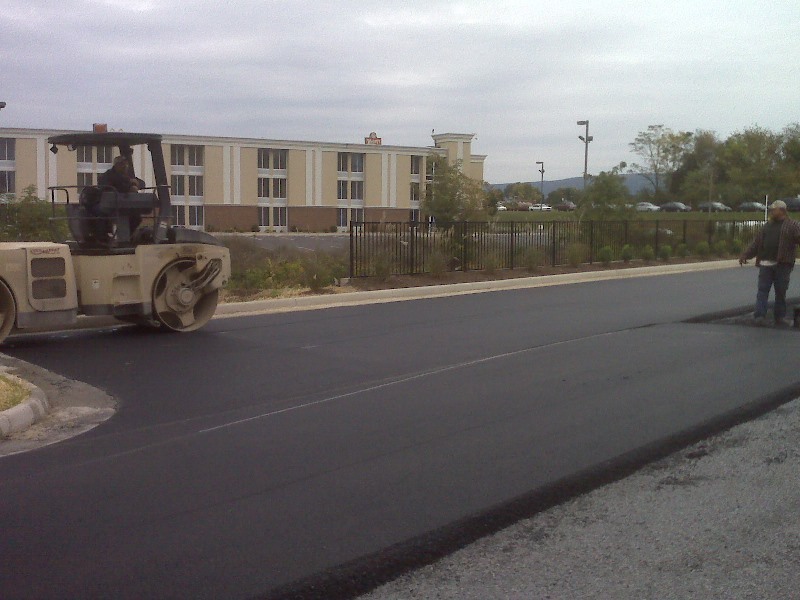 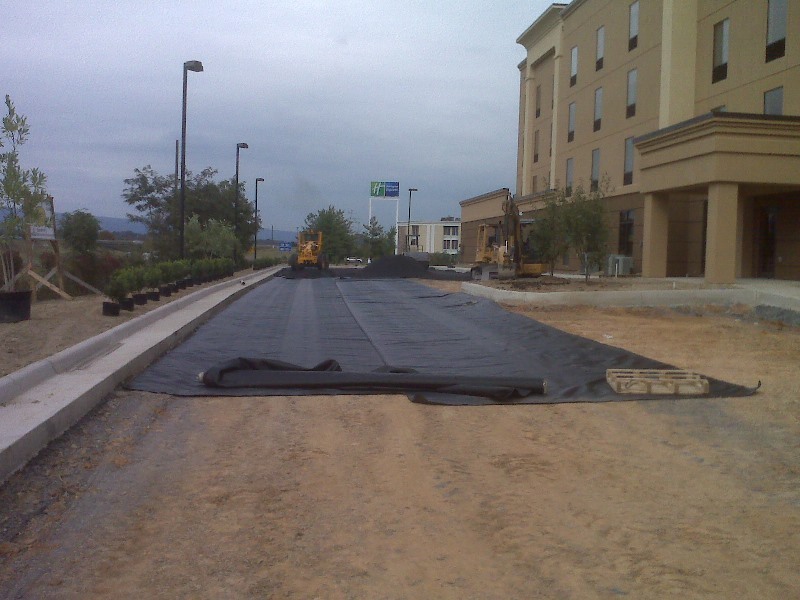 Over the years our team has developed successful relationships with both paving and concrete subcontractors. 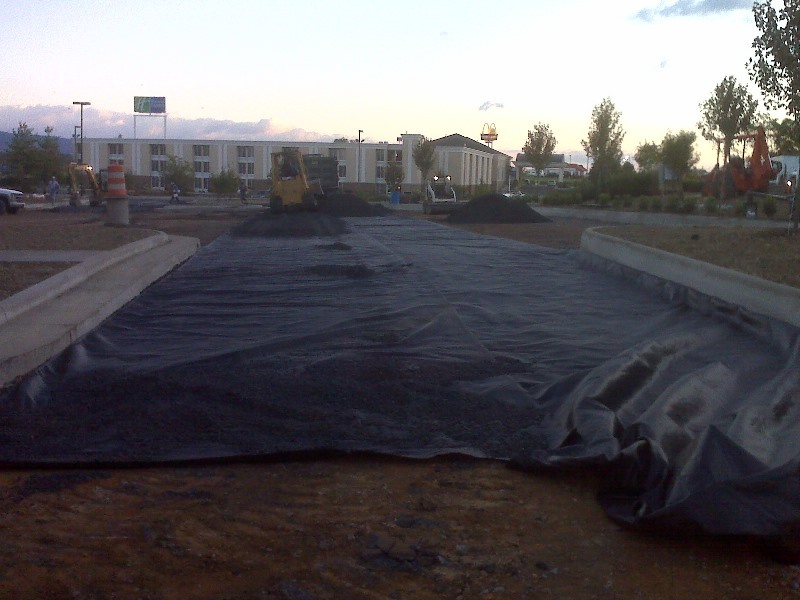 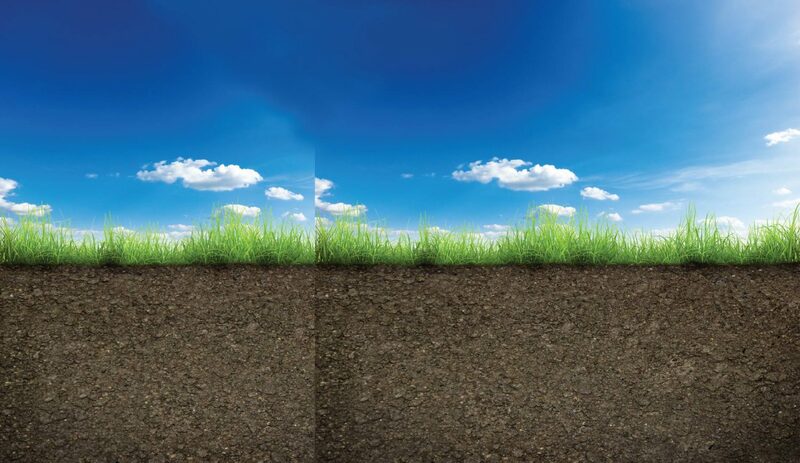 Once the groundwork has been prepped, our fully vetted and directly supervised subcontractors, allows us to assist you with keeping the project on schedule. 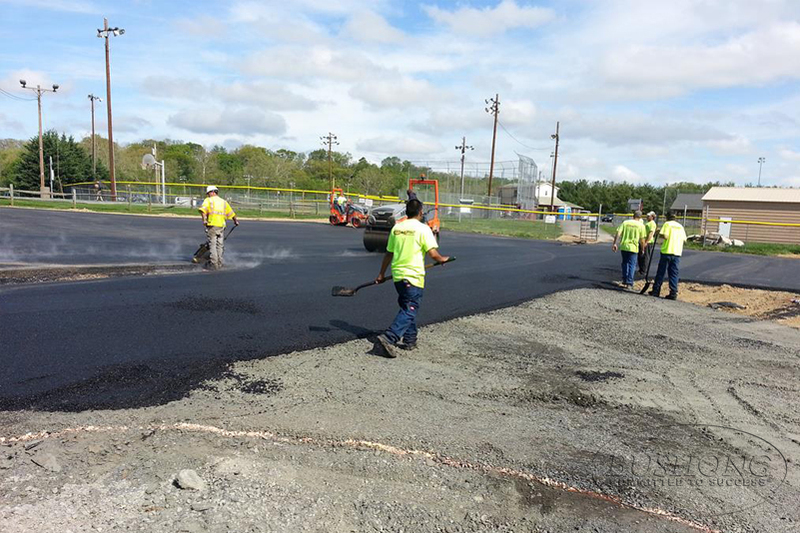 Due to our subcontractor commitment many times this work arranged through a single contract prices at or below the cost of separate contracts.